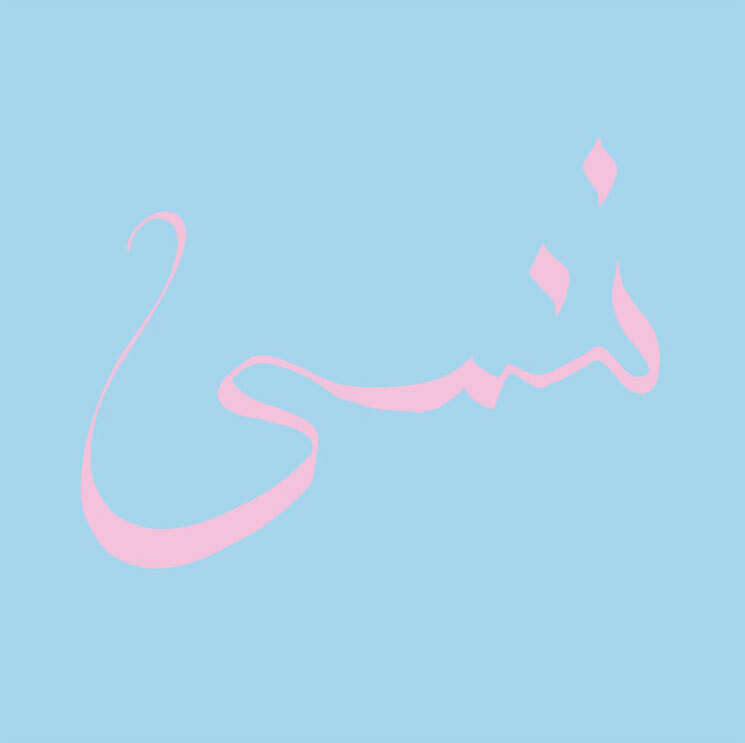 Two years removed from Xiu Xiu's last proper full-length Unclouded Sky, the long-running band have revealed the details behind a new album for 2017. Titled Forget, the noise-pop outfit's new effort will arrive early next year through Polyvinyl. Running 10 tracks in length, Forget was produced by John Congleton (Blondie, Sigur Ros), Deerhoof's Greg Saunier and Xiu Xiu's own Angela Seo. The record is set to feature guest appearances from minimalist composer Charlemagne Palestine, Swans guitarist Kristof Hahn, drag artist Vaginal Davis and Enyce Smith. As for the title itself, the pale pink calligraphy that adorns the cover translates to "we forget." Vocalist Jamie Stewart explained that "to forget uncontrollably embraces the duality of human frailty. It is a rebirth in blanked out renewal but it also drowns and mutilates our attempt to hold on to what is dear." Forget will arrive on February 24 through Polyvinyl Records. Xiu Xiu also recently reinterpreted the score of cult TV series Twin Peaks earlier this year for Record Store Day. Read through the record's tracklist and get a taste of what's to come from the group's latest with "Wondering" in the player below.